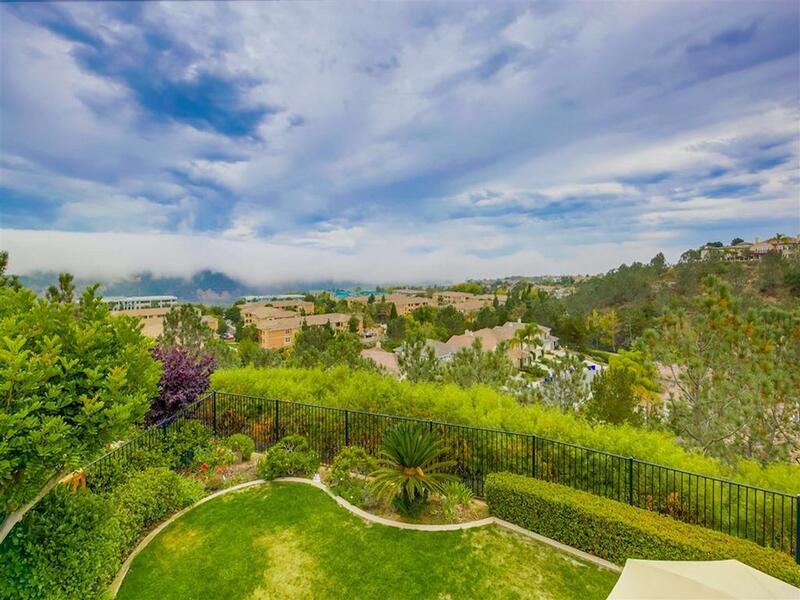 The Shores in Torrey Hills was built by Presley Development in the years of 1998 - 2000. The 2-story homes originally ranging in size of approximately 2,444 to 2,765 square feet. The floor plans feature 3 to 5 bedrooms with loft or den options, 21/2 to 3 baths and 2 to 3 car garage. 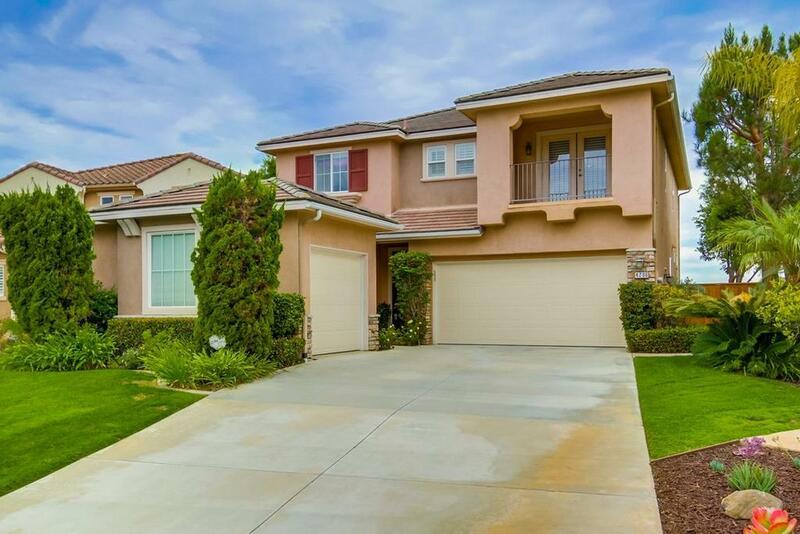 Homes are within walking distance of Torrey Hills Elementary School and Torrey Hills Park, some have with ocean views and some are located on a cul-de-sac. 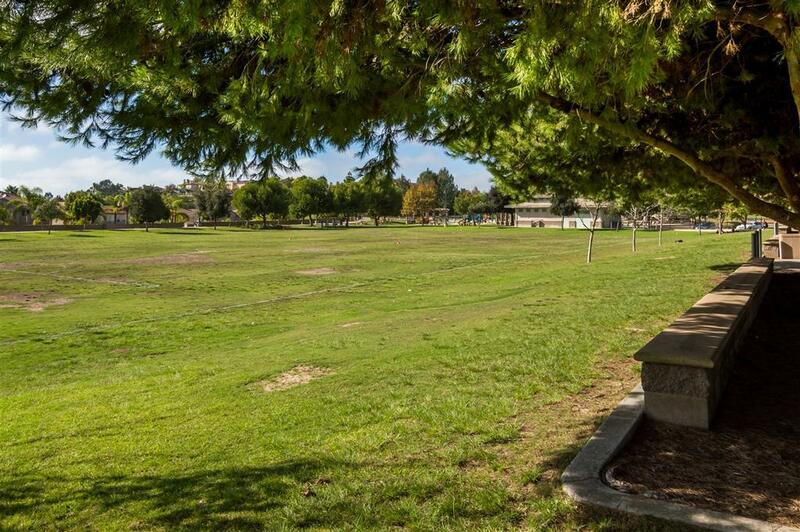 Conveniently located close to Torrey Hills Center for shopping and dining plus, close to freeway access, hiking trails and beaches.